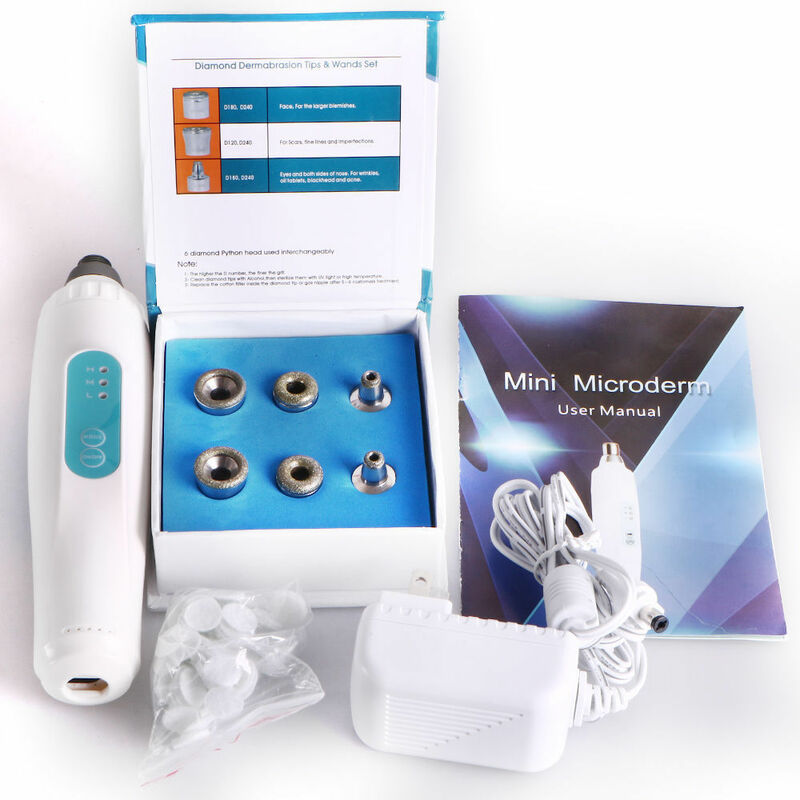 Whitening: to microdermabrasion scrub disc will skin on the cuticle and dead skin organizations the right amount of wear off, the body in order to give interpretation is slightly damaged, healthy new cells banned, solve a variety of skin problems. 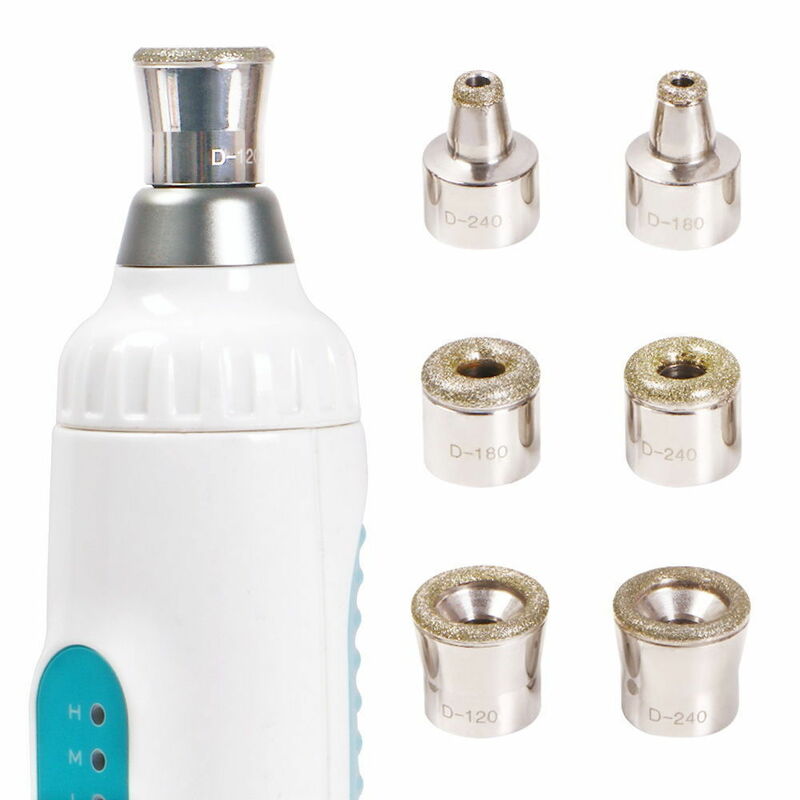 Suction: suction produced by, effective scavenging blocked pores blackhead, oil and dead skin, and will stimulate the proliferation of dermal layer of collagen self, improve skin texture, skin becomes more elastic. 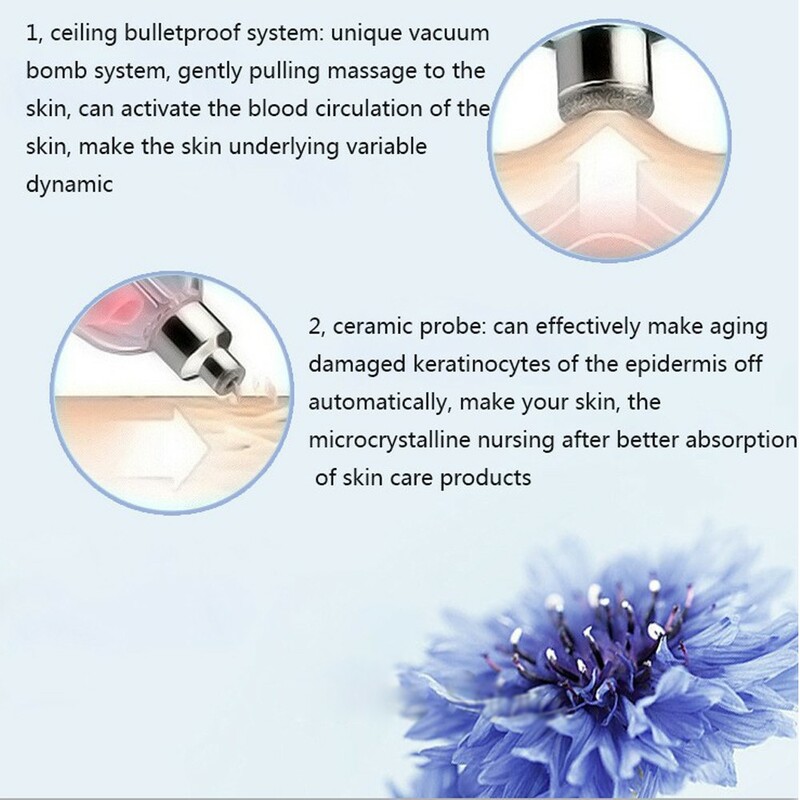 Absorption: no barrier barrier, skin care products and essence can be more effective to be absorbed by the skin, skin care products and essence of the effectiveness can be increased by 20 times. 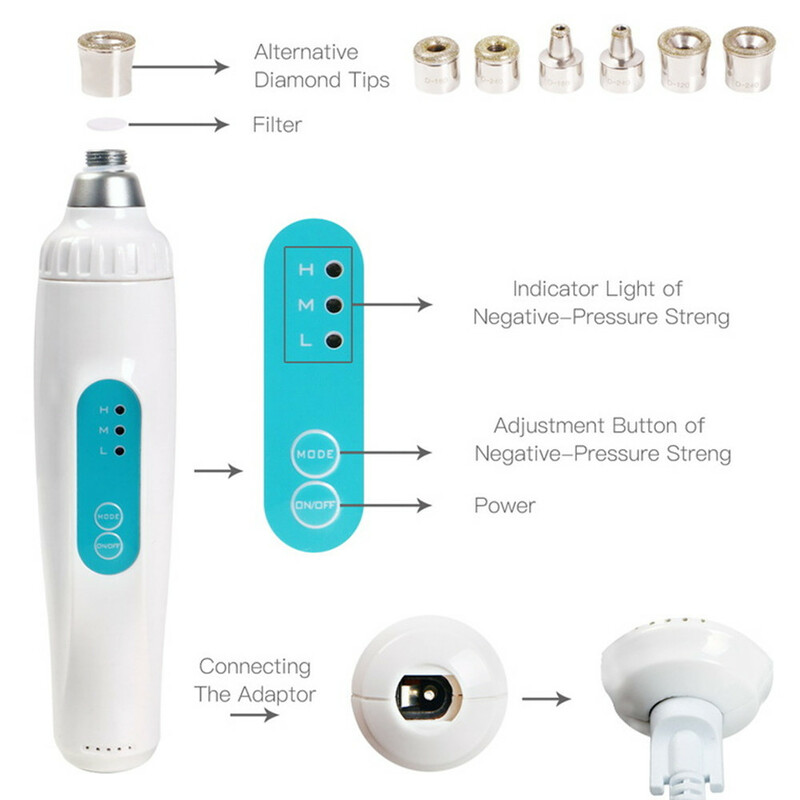 Real-time effect: clear cuticle and dead skin tissue, black and fat sucked, skincare and extract more effective is absorbed by the skin, and stimulate the regeneration of collagen, the skin can become more luster and delicate after the first course of treatment.